Welcome to Navaratna! Here you’ll sample extraordinary vegetarian cuisine from the Northern & Southern regions of India. These vegetarian dishes are not your average! Your palate quickly learns to love the rich spices and aromatic herbs used in these authentic dishes and style of cooking. Masala Dosa, Idli, Vada and Sambar are the mainstays of a style of cooking with which all India, and now much of the rest of the world, has fallen in love. We invite you to experience something new, wonderful and very authentic. Every dish at Navaratna is unique and simply amazing. We welcome you to taste India like never before! Just went vegan last month. This is a gem of a find for me. Going there tomorrow for lunch and ill be back for an honest review. Yelp is such trash! You don’t know what’s real and what’s fake anymore. They should just shut it down. Agreed. My all time favorite vegetarian in Fairfield County. Really amazing. Def the best vegetarian you will ever come across. I was blown away at how good everything was. Best vegetarian you’ll find. No compromising flavor here. 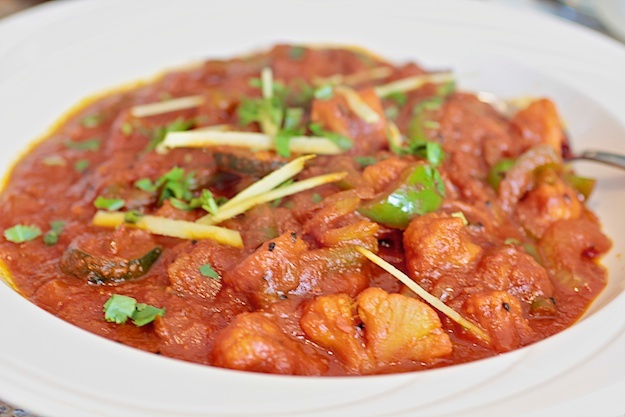 It you haven’t tried real vegetarian…and by real I mean flavorful…try Navaratna. Simply amazing. Wow. I never thought I would enjoy this as much as I did. Don’t judge till you give it a fair shot! I really loved everything about this place. Super fresh foods, great flavors and spices and a fantastic server who couldn’t have been more charismatic and attentive. Very authentic. Not watered down to satisfy American palates. I absolutely loved it and feel it is one of the best places to taste Indian cuisine in my honest opinion. I also love Kolam in Newtown. Also very authentic. Extremely delicious. You won’t know you’re missing meat. I promise. Yummmm. Don’t underestimate vegetarian. When done right, it is heaven on a dish. Love this place. So I stopped in with my wife and step daughter who are both vegetarians. I must say I didn’t miss the chicken or beef as much as I though I would. These guys really put a lot of love and flavor into their dishes. I really enjoyed it. So happy to see Navaratna on here. This place is really a true gem. I recently became vegan but during my transition from meat eater to veggie, this place was my life saver! Really nice flavors that bring out the best in every vegetable dish. I promise you won’t miss the meat. Wish more people would adopt this lifestyle and see how magnificent you truly feel. One of my favorites for sure.